It's all about how you carry yourself! Everybody ~secretly~ loves compliments. They make us feel seen and appreciated. 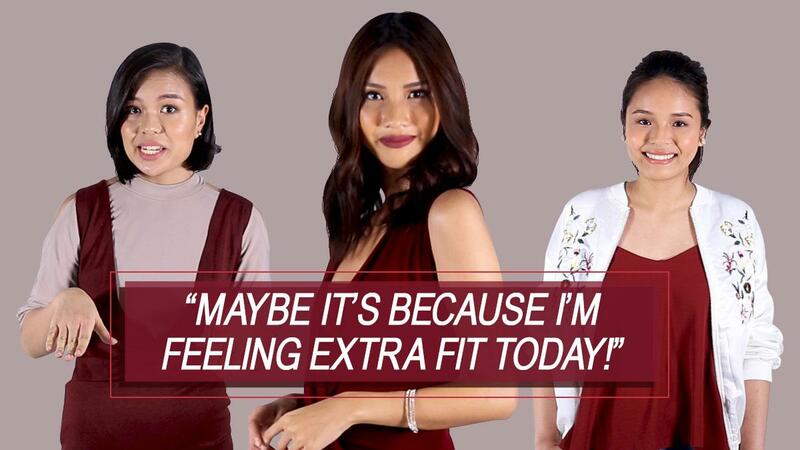 But when we're caught off guard with a random, "Ganda mo today," it's easy to get flustered. Graciously accepting any form of flattery is simply a skill we all wish we could master. Nothing feels and looks more empowering than owning any form of validation because TBH, you deserve it! To learn more about Myra, click here.